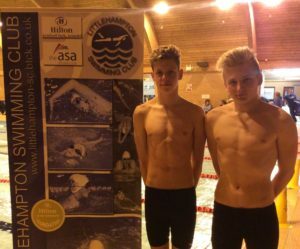 Two of our National swimmers, Charlie Hodges and Lewis Smart, have been accepted to swim at Mount Kelly in Devon. This is a fantastic achievement and we wish them both the best of luck in taking their swimming further. We look forward to having you both back in the holidays. Previous: Previous post: County Success!